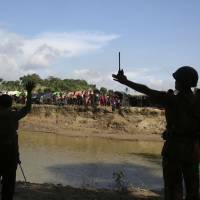 YANGON - After driving nearly 700,000 Rohingya Muslims out of the country, Myanmar’s military is building bases where some of their homes and mosques once stood, Amnesty International said on Monday, citing new evidence from satellite imagery. A harsh security response to attacks by Rohingya insurgents on Aug. 25 sent members of the mostly stateless minority fleeing to Bangladesh and saw more than 350 villages destroyed by fire in western Myanmar’s Rakhine state. 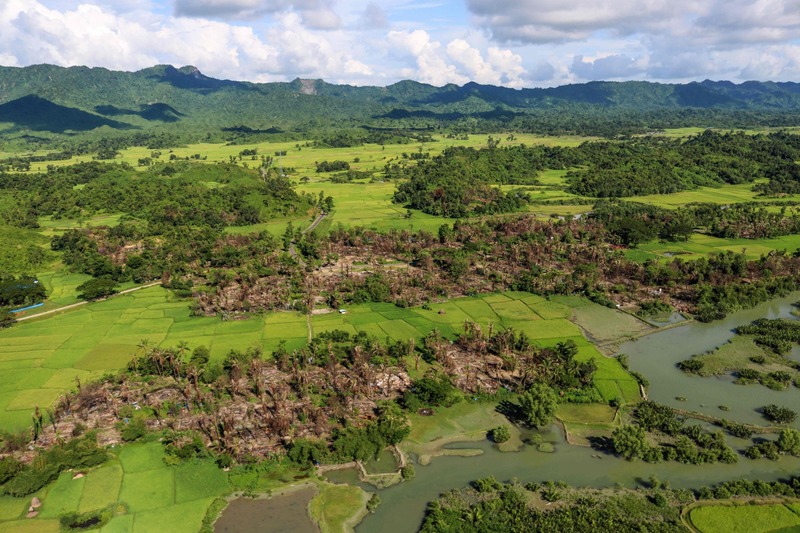 An Amnesty report published on Monday echoed previous ones by saying the remains of some of those villages — and some buildings not previously damaged — had been bulldozed. As well as rapid housing and road construction in the area, at least three new security facilities were under construction, the global human rights group said. In one case, Rohingya villagers who had remained in Myanmar were forcibly evicted to make way for a base, it said. At least four mosques that had not been wrecked by fire have been destroyed, or had their roofing or other materials removed, since late December, a time when significant conflict was not reported in the area, Amnesty said. In one Rohingya village, satellite imagery showed buildings for a new border police post appearing next to where a recently demolished mosque had stood. Spokespeople for the government of Nobel laureate Aung San Suu Kyi and the military were not immediately available for comment. 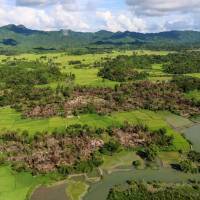 Myanmar officials have said villages were being bulldozed to make way for new homes for returning refugees. 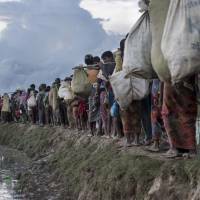 Myanmar has asked for “clear evidence” to support the conclusion of the United Nations and others that ethnic cleansing has taken place in Rakhine. 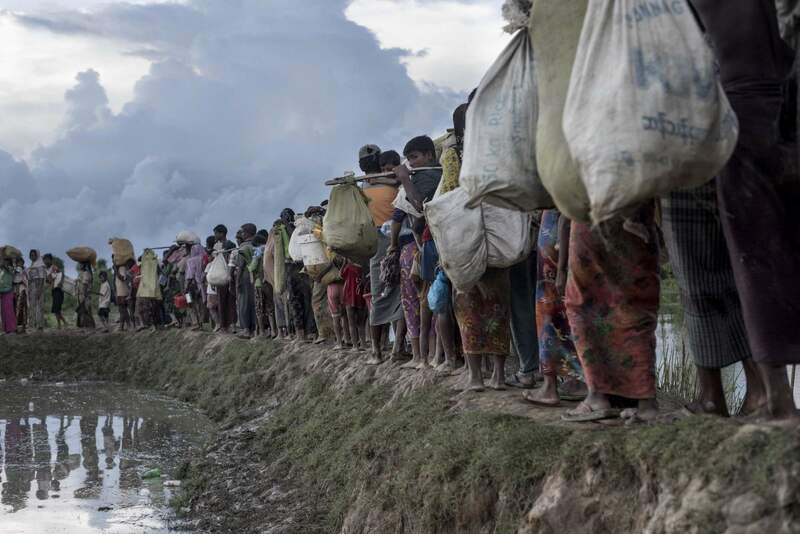 Myanmar and Bangladesh reached a deal in November to repatriate those who fled. Myanmar has said temporary camps to house returnees are ready, but the process has yet to start. 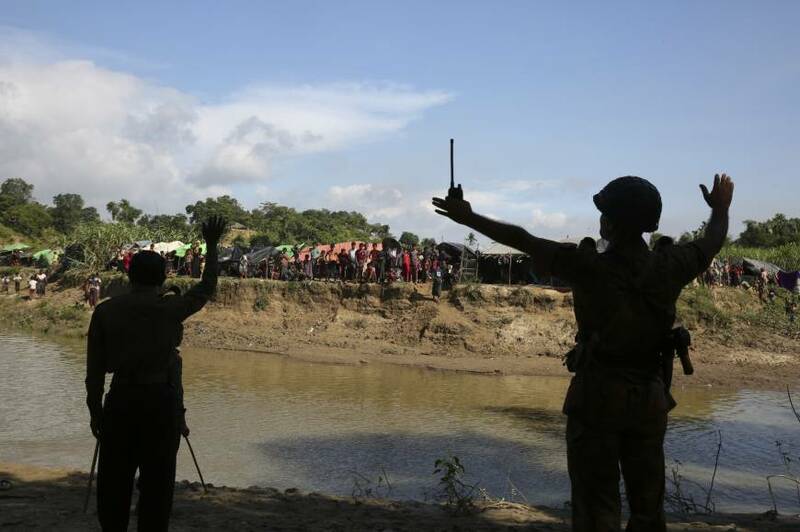 Amnesty said Myanmar’s “reshaping” of the region where the Rohingya lived appeared to be designed to accommodate more security forces and non-Rohingya villagers, and could deter refugees from agreeing to return.